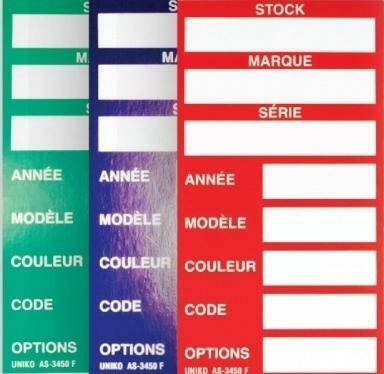 For the varied requirements of our clients, we are engaged in manufacturing and supplying a wide range of Box Labels. Our offered range of product is manufactured with the use of quality approved raw material and the state of the art technology under the supervision of skilled professionals. This is obtainable at most competitive rates. 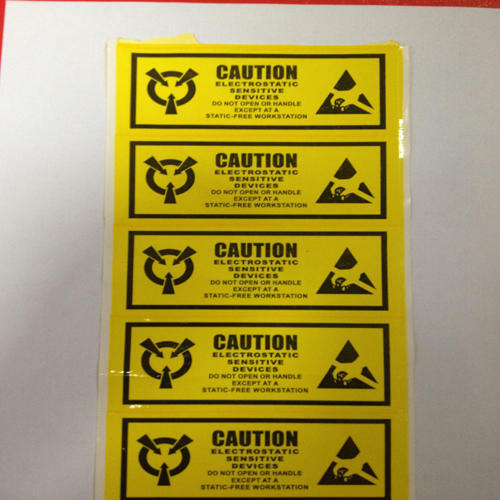 We are the leading and prominent Manufacturer, Exporter and Supplier of Warning Labels.